Twice the fun!!! 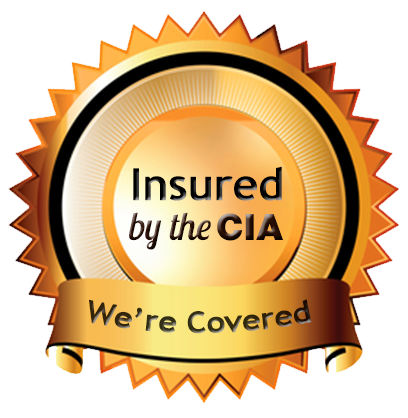 ​We are insured and inspected to the State of Texas Standards! We do require a $50 non-refundable deposit to be put down to hold the unit for your desired date. If you must cancel you can reschedule and the deposit will go towards another weekend of your choice.